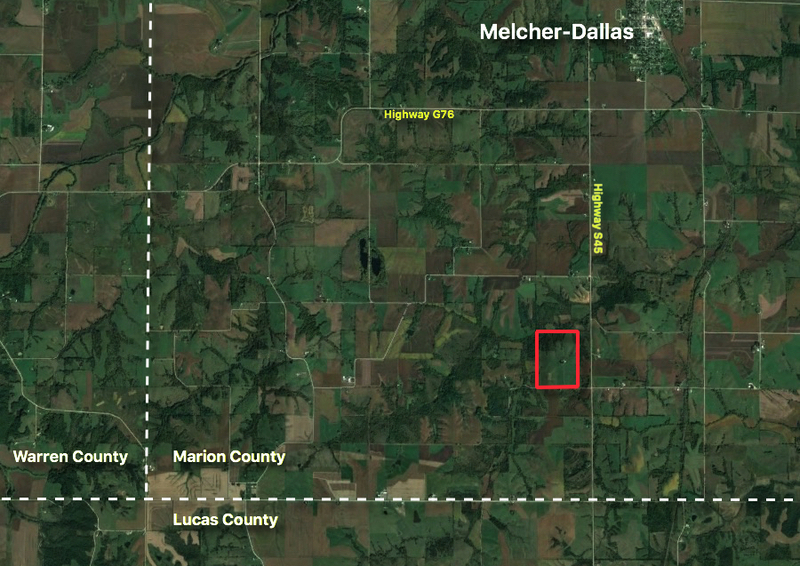 120 acre combination farm with a nice pond and building site located just south of Melcher Dallas in Marion County. 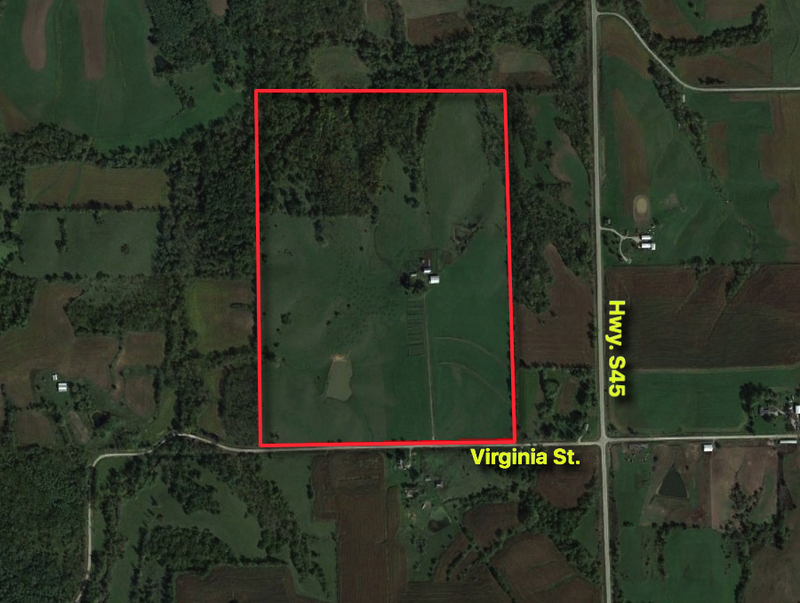 There are 46.6 acres considered FSA tillable with a CSR 2 of 53.6. There are additional tillable acres that have been in production but are not considered tillable by FSA. 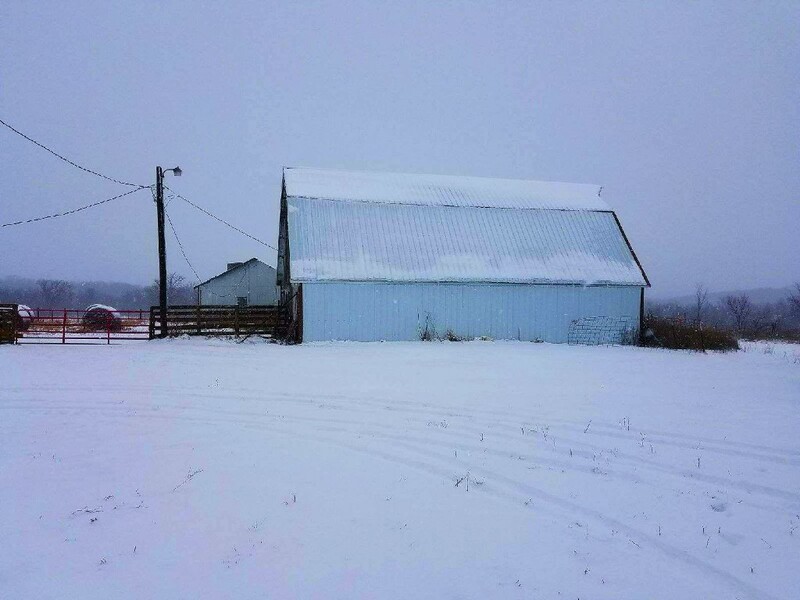 The remainder of the farm in hardwood timber and pasture. The tillable acres are currently seeded down to a good stand of alfalfa hay. 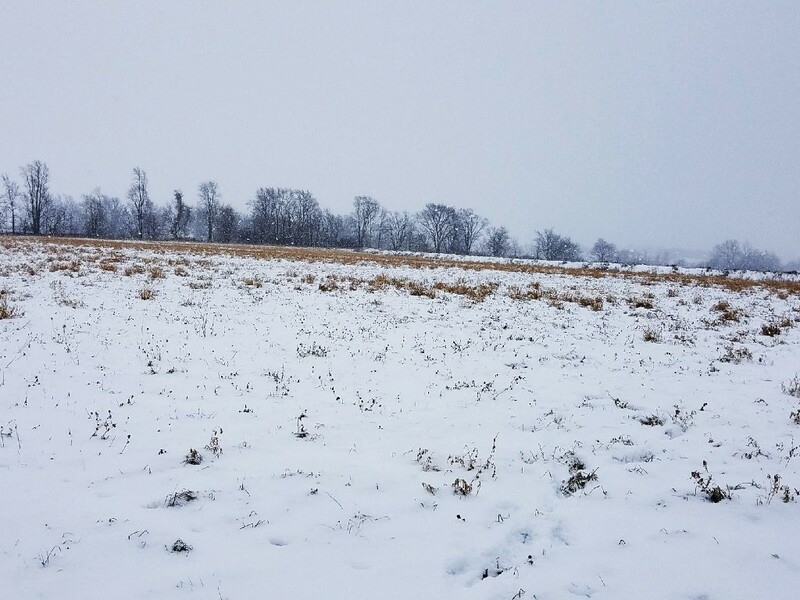 The timber is loaded with deer and turkey and property sets up perfectly for hunting the field edges. There is rural water and electric to building site which includes barns and an open front machine shed. The house is currently used for storage and is considered uninhabitable. 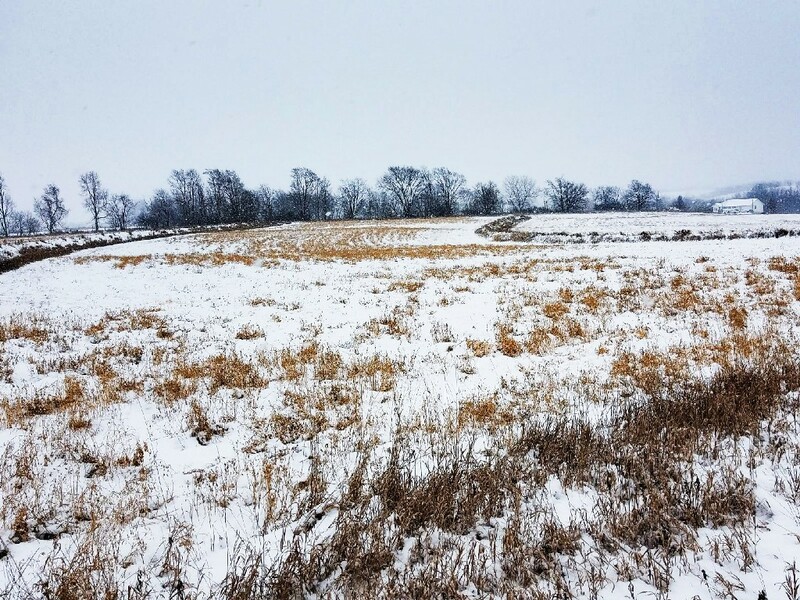 120 m/l acres located in Section 27 Township 74 North Range 21 West in Marion County. Exact legal to be taken from the abstract. 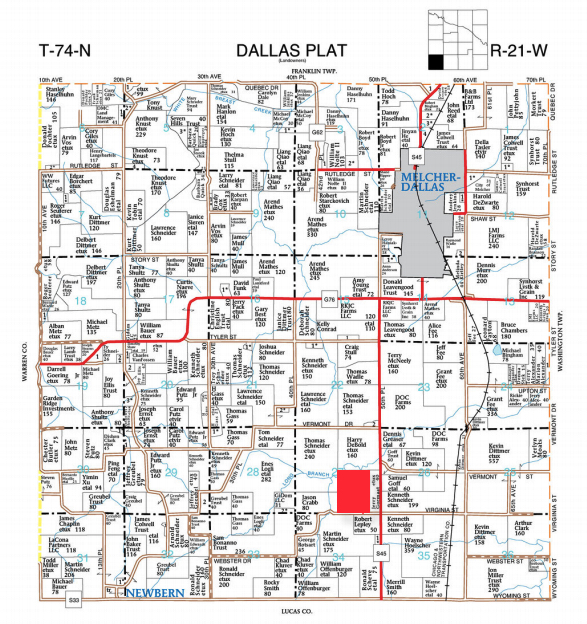 From Melcher-Dallas head South on Main St. to Highway G76. Turn West on Highway G76 for a 1/2 mile, then head back South on Highway S45 for approximately 5 miles. Turn West on Virginia St. and the property sits on the North side of the road. 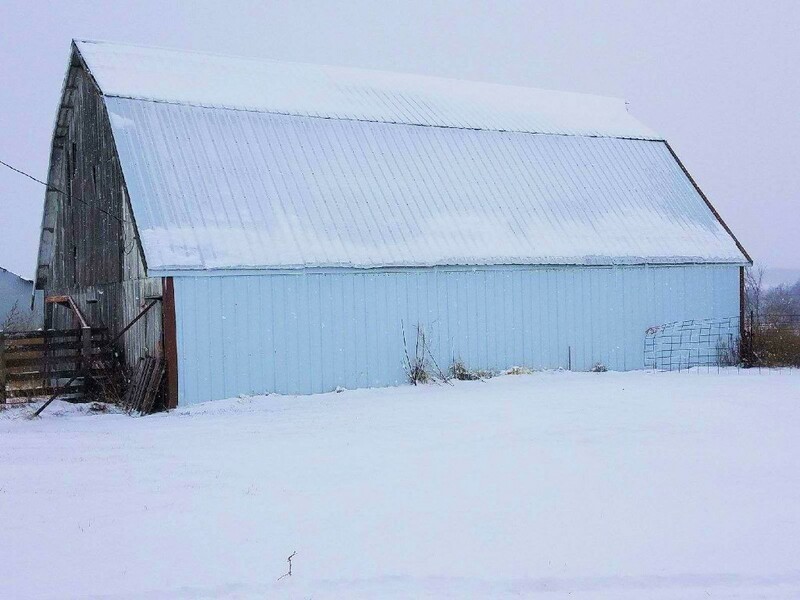 Open front Machine shed, Utility building, Barn- Flat, Shed, Pole Barn, Terraces The house is currently used for storage.